While the Raspberry Pi might rank as the most well-known single-board computer (SBC), loads of Raspberry Pi competitors exist. Notably, the Odroid XU4 is a worthy Raspberry Pi alternative. 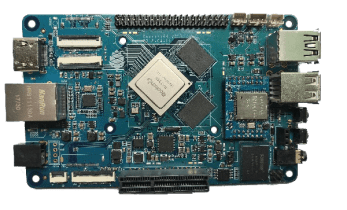 From Pine64 comes the RockPro64. It’s a brawny SBC which packs a performance punch and stellar specs. 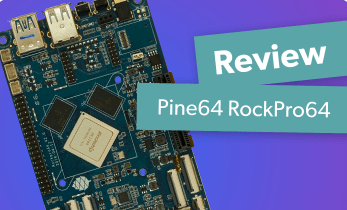 Learn more about the Pine64 RockPro64 specs, release, and more!